Home / Seating / Benches / Narrow Fruitwood Bench, English, Circa 1880. 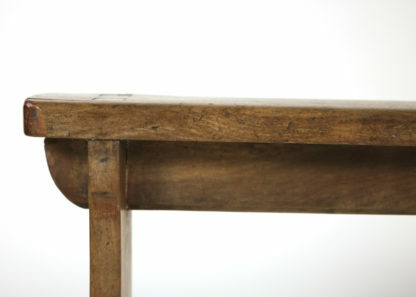 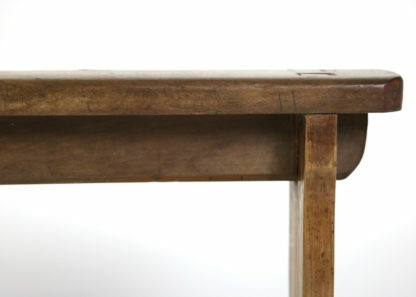 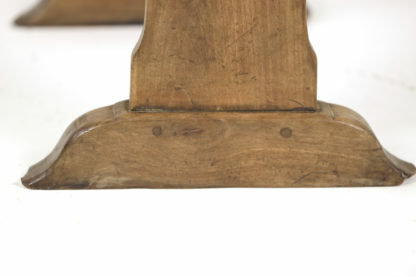 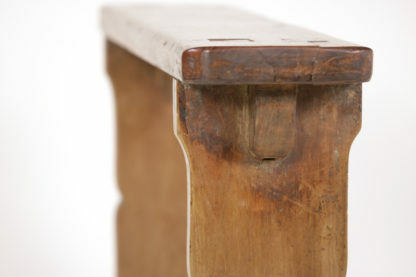 Narrow Fruitwood Bench, English, Circa 1880. 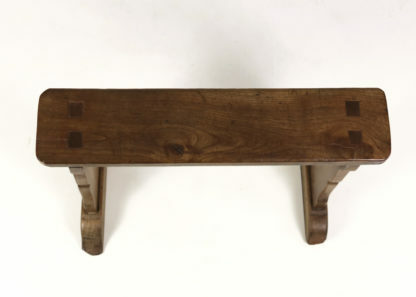 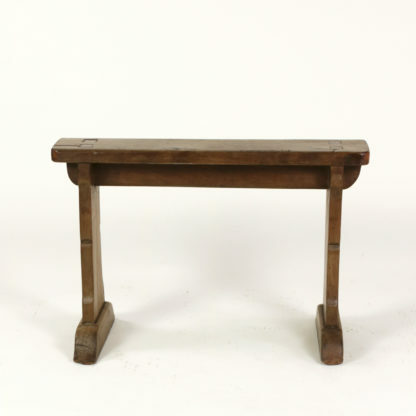 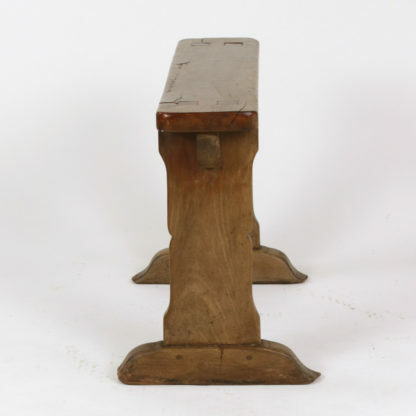 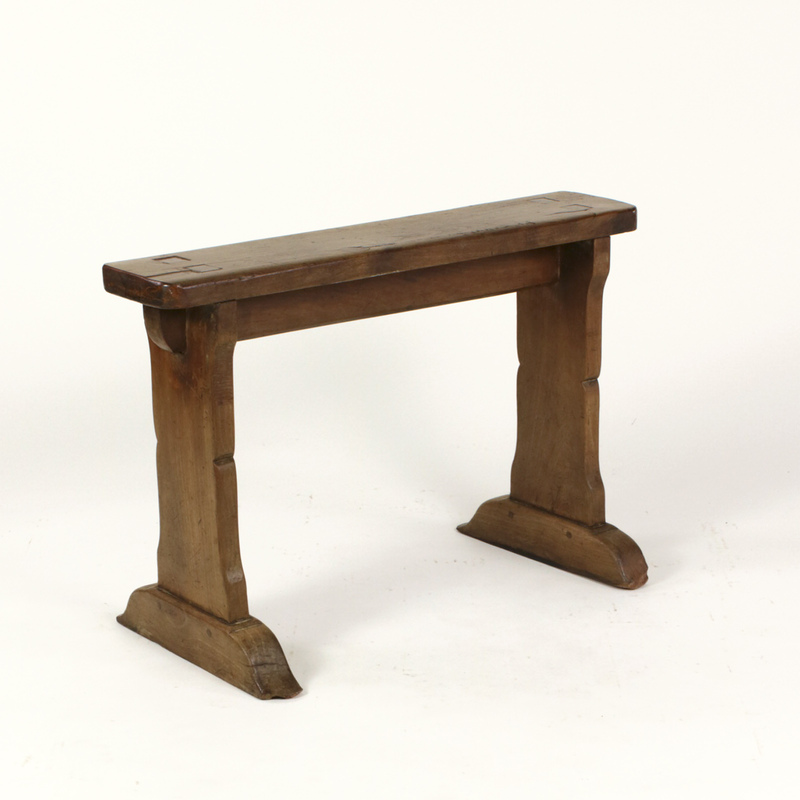 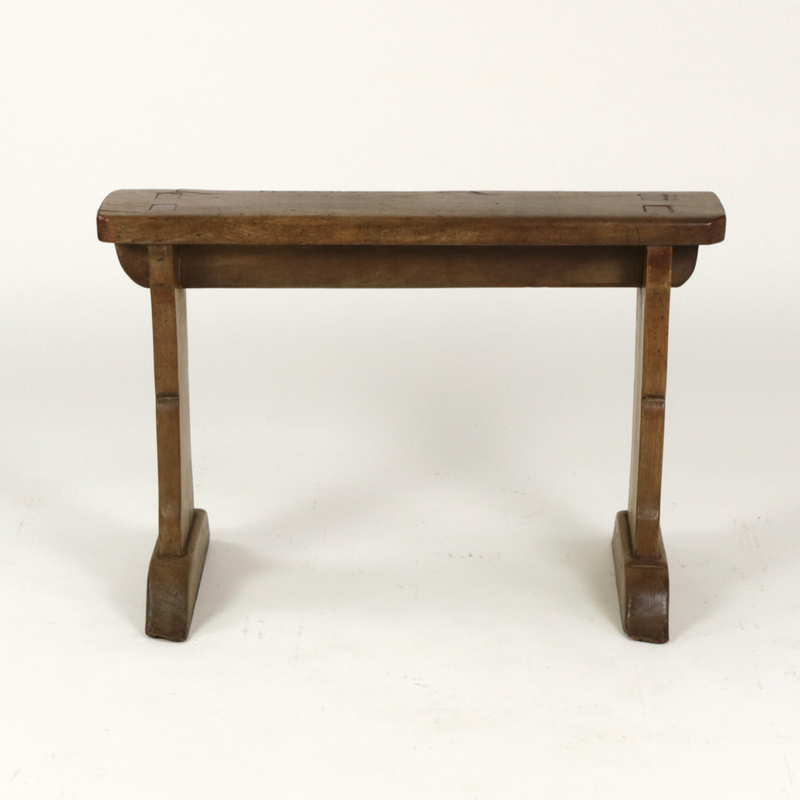 Narrow fruitwood bench, English circa 1880.
height: 19 in. 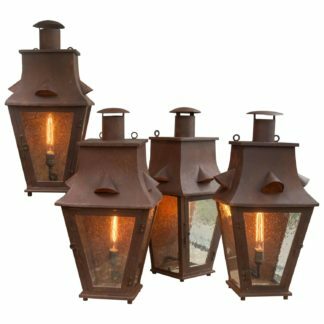 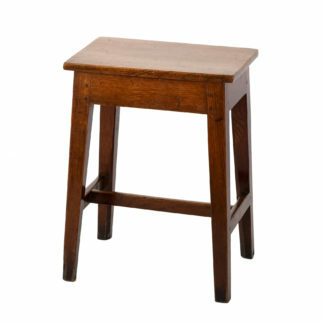 48 cm., width: 28 in. 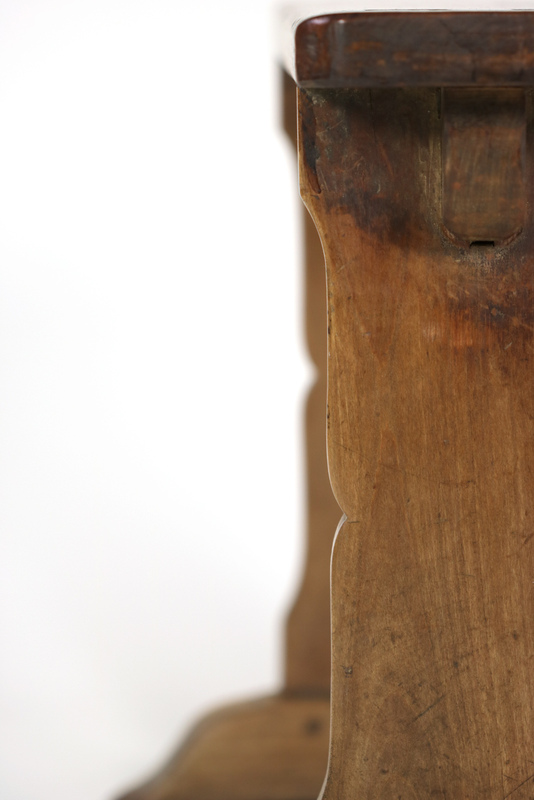 71 cm., depth: 13 in. 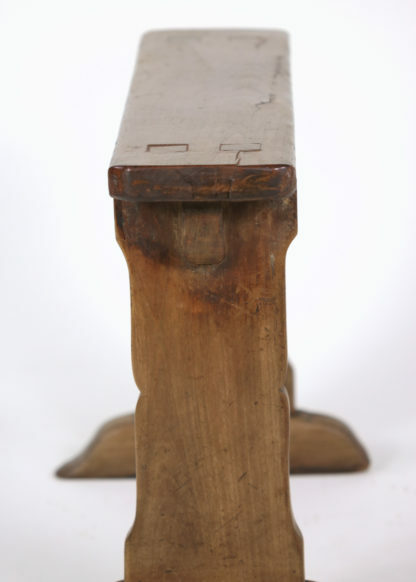 33 cm. 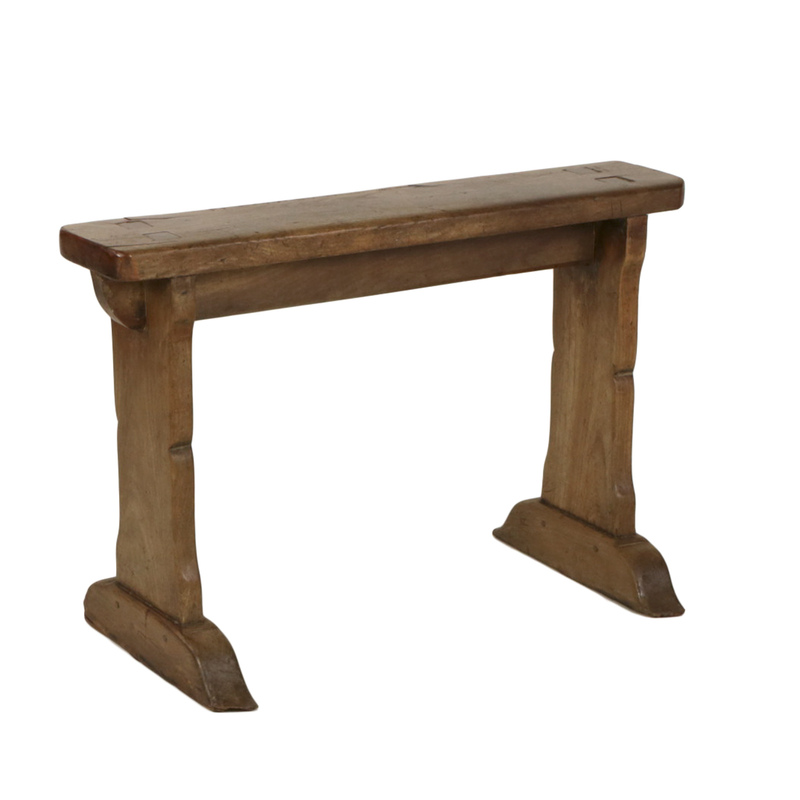 consistent with age and use; stable sturdy bench. 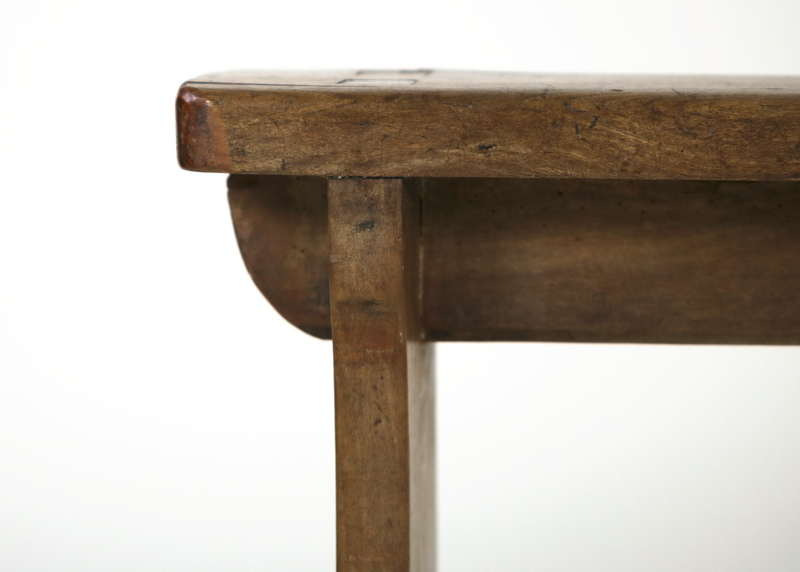 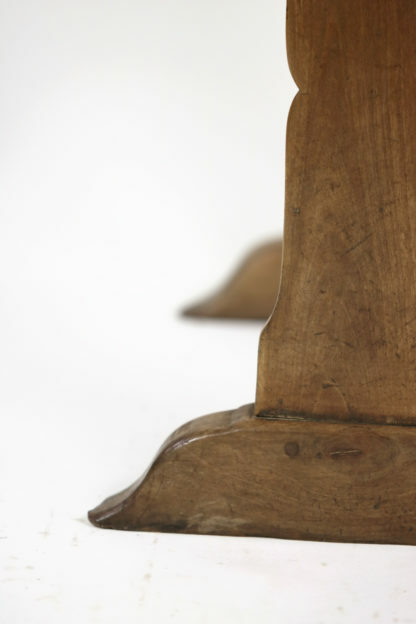 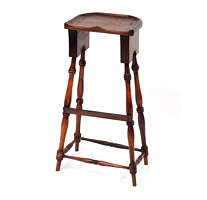 Simple And Elegant English Fruitwood Work Stool With H-Stretcher, English, Circa 1870.